Study on Pesticides – Low Risk to Honeybees? A recent study by a global agrochemical company, which concluded there was only a low risk to honeybees from the widely used popular pesticides neonicotinoids, has been called “misleading” in new research published by statisticians from Scotland’s University of St. Andrews. Neonicotinoids, also called neonics, may be implicated in honeybee losses and that of other valuable pollinators. The financial value of honeybees and bumblebees on the pollination of commercially grown crops has been estimated at over $200 million per year in the UK, with the United States estimating around $400 million. 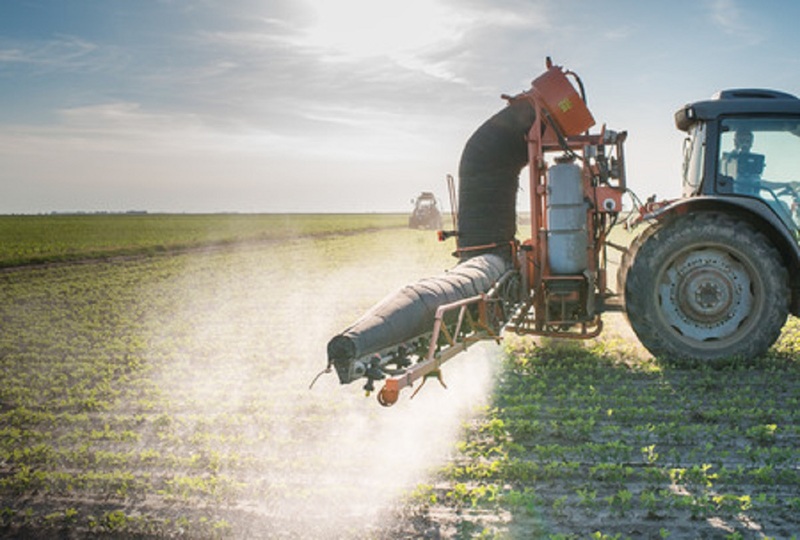 The previously mentioned agrochemical company, Syngenta, conducted a study on the effects of neonicotinoids on honeybees in the field and concluded there was only a low risk to honeybees. However, research conducted by Dr. Robert Schick, Professor Jeremy Greenwood, and Professor Steve Buckland at the Centre for Research into Ecological and Environmental Modelling (CREEM) showed that effects could have been missed because the Syngenta study was too small. Their findings were published in the international journal Environmental Sciences Europe. The Syngenta study involved two experiments — a maize experiment at three locations and a rapeseed oil experiment at two locations. At each location, the experimenters used pairs of fields – in one field, the crop was treated with levels of pesticides normally used by farmers, and in the other field, the crop was untreated. Syngenta concluded that because the experiments involved little replication, a formal analysis of data was unnecessary and would lack the power to detect large treatment consequences if there were any. “It is clear from a simple inspection of the results that no large treatment effects were present. Therefore, a formal statistical analysis was not conducted because this would be potentially misleading,” the Syngenta study further concluded. However, the St. Andrews team argued in their own study that this is fundamentally wrong because a formal statistical analysis is only misleading if the wrong method is used and that the mere inspection of results is a subjective procedure.